Our coconut butter is made using the highest quality ingredients available. We employ stringent manufacturing processes, which ensure ultimate freshness. 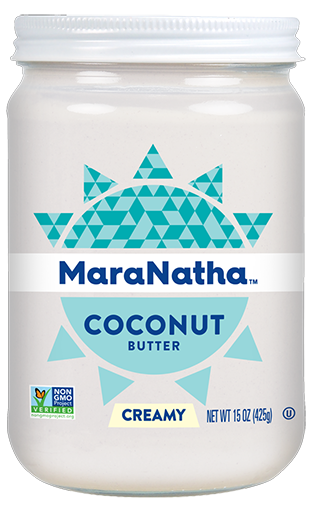 The result is a unique coconut butter that combines valuable nutritional benefits with a delicious flavor.